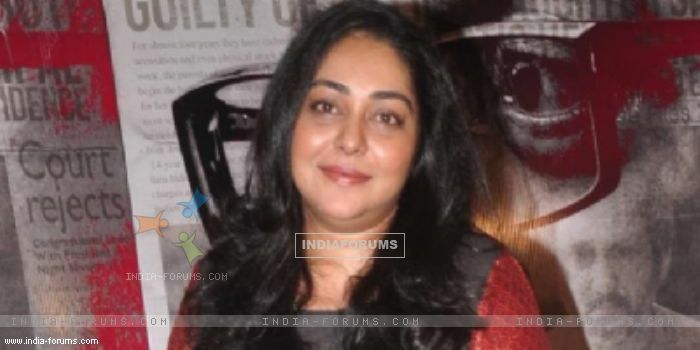 Filmmaker Meghna Gulzar, who has fond childhood memories of Kashmir, says she will return to the Valley to shoot her new film "Raazi". "Kashmir. A large part of my childhood was spent here on outdoor shoots of my mother and father. Returning for my film. Surreal. Raazi," Meghna tweeted on Wednesday. Along with the post, Meghna posted a photograph of a lake during sunset and the setting looks breathtaking with its mirror image on the serene water. The mountains in the backdrop add a hint of drama -- giving a sense of what to expect from "Raazi". Meghna, who has earlier made films like "Filhaal..." and "Talvar", is the daughter of celebrated writer Gulzar and veteran actress Raakhee. For "Raazi", which narrates the story of a Kashmiri girl marred to a Pakistani Army officer, she has cast actors Alia Bhatt and Vicky Kaushal. The espionage thriller is based on Harinder Sikka's novel "Calling Sehmat", and will be shot in Punjab, Kashmir and Mumbai. "Raazi" is being produced by Junglee Pictures and Dharma Productions.